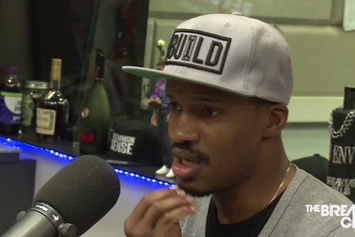 The director of "Birth of a Nation" sits down with The Breakfast Club. 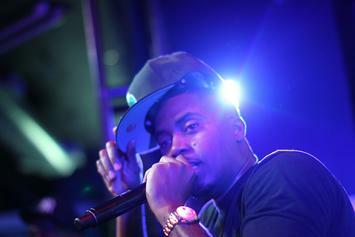 Nas delivers a powerful new protest track, "War," featuring Raye, on the new "Birth of a Nation" soundtrack. Vic Mensa feels the rage of modern-day slavery on "Go Tell 'Em," the opening track on the new "Birth of a Nation" soundtrack. 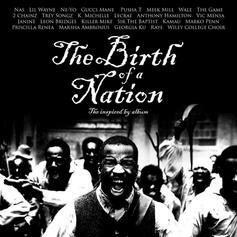 Over a dozen of rap and R&B's most distinguished artists appear on "The Birth of a Nation: The Inspired By Album." Stream 2 Chainz's contribution to "The Birth of a Nation: The Inspired By Album." Stream "Black Moses," a track off "The Birth of a Nation: The Inspired By Album."